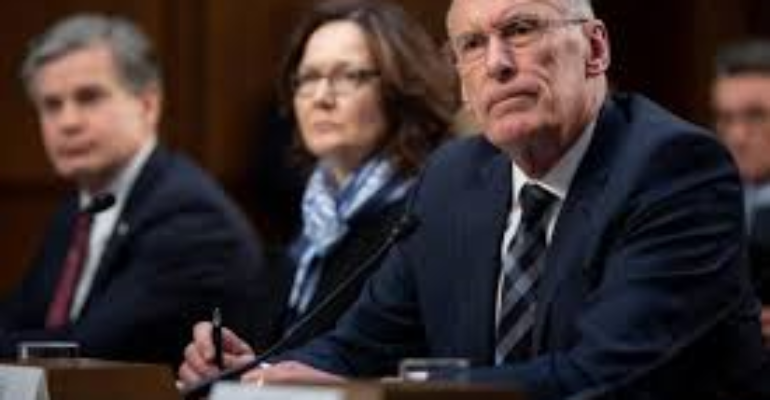 This testimony brings forth the necessity of our nation’s missile defense capability to ensure its reliability, effectiveness, and capacity for the defense of the United States and its population. North Korea, as any rogue nation, should never be able to overmatch our missile defense capabilities in capacity or with advanced technology. This statement on North Korea coupled with the actions and intent of the Kim Jung Un is a primary impetus on the expansion of Missile Defense in enabling policies and capabilities outlined in the MDR to include an emphasis on the Ground-based Midcourse Defense system (GMD), the Under Layer, Missile Defense of Hawaii in Hawaii, and the F-35 Boost Phase missile defense capability. A multi-layered defense system for the maximum defense of the United States today and in the near future that introduces space layered discrimination sensors, boost phase intercepts, the underlayer, and relies on the Ground-based Midcourse Defense system as the backstop for the defense of 300 million Americans from North Korean Nuclear ICBMs. In parallel to the reasoning and outlined capabilities of the MDR, the United States and Israel last week successfully intercepted a long-range missile target with the co-developed advanced Arrow-3 missile interceptor and “completed its mission successfully.” The Arrow-3 missile system intercepts missiles above the atmosphere and the furthest away from Israel. Arrow-3 is unique in its innovative guidance technology in the form of a gimbal system, which allows the seeker to swivel independently of the rocket in order to keep better track of the target during the flight. 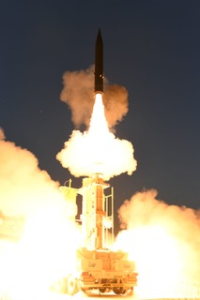 Arrow-3 became operational on January 18, 2017 and has since been deployed as an integral portion of Israel’s layered defense. Israel has a layered missile defense with underlayers maximizing its missile defense capabilities against any missile from anywhere at any time and any place. The United States is resolved with the MDR to do the same.U.S.-Israel co-development of Iron Dome, David’s Sling, and the Arrow-3 will help to relieve some of the burden on U.S. Aegis BMD ships in the Mediterranean and upon the 10th United States Army Air and Missile Defense Command missile defense systems, a reflection of the new MDR’s intent for United States allies. Earlier this week, we did an interview with the former Directors of the Israel Missile Defense Organization discussing MDR’s impact on Israel.